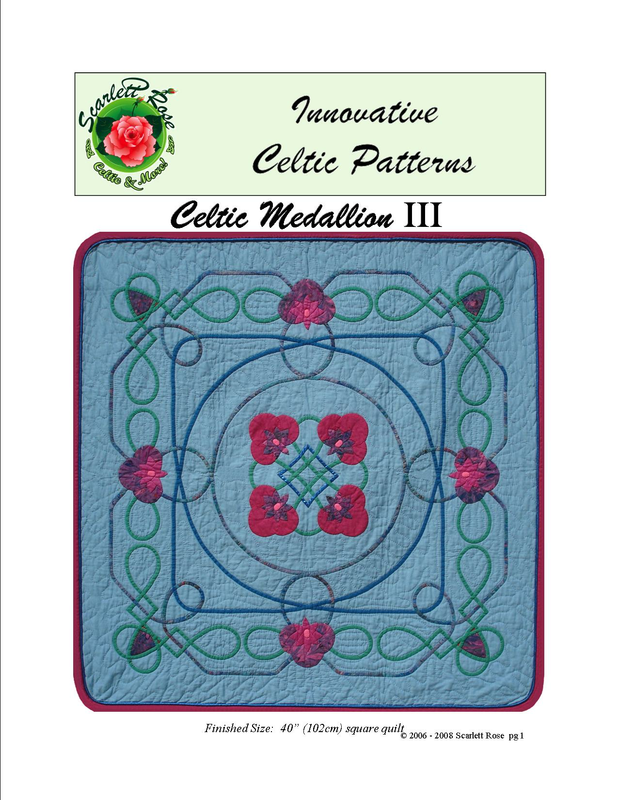 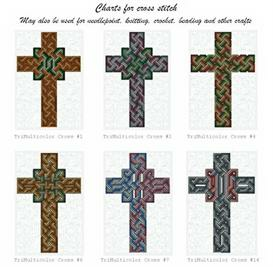 The third design in the Medallion series by Scarlett Rose, this 40" square wallhanging features the simplest knotwork of the four designs and a circular knotwork lattice with appliqued flowers. There are instructions with diagrams and full size templates. 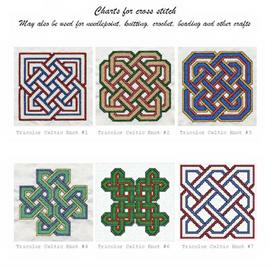 A layout diagram for Celtic Wedding Rings, a 90" quilt version of this quilt design, is also included.